A behind the scenes interview with SunAWARE International Foundation’s founder, Mary Barrow, and her vision for the new publication Perfect Skin Protection, a new magazine designed for the iPad. Perfect Skin Protection brings together the best in skin protection advice from experts around the country. You’ll hear from doctors, nurses, spa and skin experts, product developers, educators and more. Download Perfect Skin Protection for FREE at the Apple App Store. Tell us a little bit about yourself and the SunAWARE team. SunAWARE started in 2007 after the publication of “Sun Protection for Life: Your Guide to a Lifetime of Healthy & Beautiful Skin.“ In that publication I had used an acronym, AWARE, to provide a framework for all the information about skin cancer prevention and detection. It then became clear that the acronym could be easily used in education materials by the anti-skin cancer community, so I founded the SunAWARE organization to find ways to reach them. Fortunately, I had a lot of support. What is Perfect Skin Protection and how is it different than other health and beauty publications? Perfect Skin Protection is a free magazine app for iPad. In October you will be able to find it on the Apple ipad newsstand. It is different from other health and beauty publications because it focuses on protecting your skin, not just finding ways to make it look good. 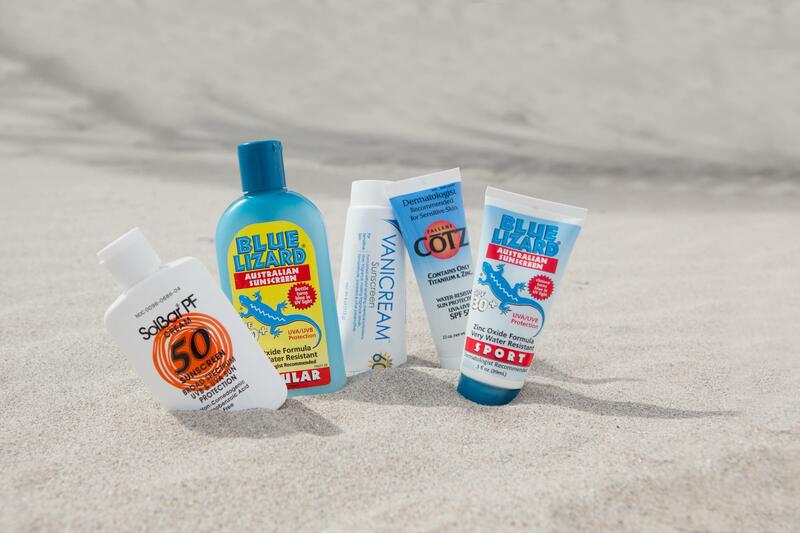 It takes a holistic approach while emphasizing the need for sun protection. 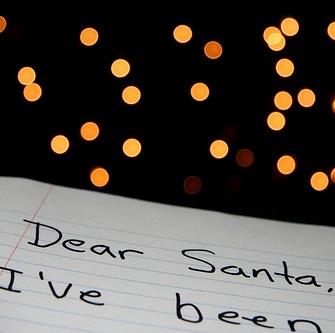 What inspired you to start this huge undertaking? New technologies should never be ignored (even if they seem hard for a non technical person like myself). Fortunately, Fleury Sommers carefully watches developments in communication technology and when she spotted the opportunity to use iPad to potentially reach millions with the SunAWARE message, she jumped on it and on me. It is very exciting both in its ability to reach so many people and as a way to unite all the voices in the anti-skin cancer community. How long has this been in the works? From the decision to try this new technology to today, it’s been a little over 90 days. 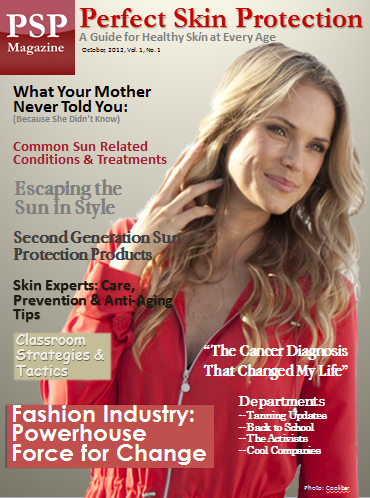 We wanted to move very quickly to capitalize on the technology, to be among the first with a new magazine, but we’ve also been careful to elicit articles from key leaders in the sun protection, education and health and beauty communities. It’s been a sprint. What is the main focus of your first issue and why did you decide this? We have focused on the fact that skin cancer is a problem for all generations and all colors of skin. This first edition makes a broad statement which will allow following editions to take on the issues within that statement. What are your feelings now that you’ve come this far in making Perfect Skin Protection a reality? It’s very exciting to see the pages come alive with photos and beautiful lay out. It’s even more exciting to know that this edition will attract contributions from experts around the world and that there is finally one place where the public can hear all the voices that care about skin protection. Why is relaying the SunAWARE message so important to you? Prevention and early detection of skin cancer can not only save lives, but can help prevent disfiguring surgeries, loss of work, and an astronomical expense to an already heavily burdened health system. If a clear message is used for education, it is more likely to be one that is learned. I am not a doctor, nurse or teacher, but I have worked many years as an editor, writer and communications expert, so this is the way I can make a difference in the fight against this disease. I truly believe in the idea that one should ‘give back’ in some way. This is my way. What was the most rewarding part of putting together Perfect Skin Protection? Seeing and hearing the immediate excitement that the magazine has generated throughout the skin care and anti-skin cancer community. Is there anything else you want us to know? Subscriptions for Perfect Skin Protection are free and will be available in October on the Apple iPad. More information can be found at www.SunAWARE.org and our new website http://perfectskinprotection.com/ We welcome comments and suggestions and can be reached at mary@perfectionskinprotection.com or marymillsbarrow@sunaware.org. I also wish to recognize the following supporters of SunAWARE. Coolibar has been enormously generous not only financially, but in all the different areas required when putting together an organization. Coolibar is clearly mission driven, and its mission is to protect skin with the best sun protective clothing they can create. But they are also determined to help educate the public about the many reasons why sun exposure can be unhealthy. Their support, including the almost daily support provided by individuals in the company – Jennifer Annett, Alan Higley, Michael Hubsmith and Dave Brower, have, and continue to be, an integral part of the SunAWARE International Foundation. Fleury Sommers at Sommers & Associates, with expertise in public relations and an exceptional ability to pinpoint trends in communication methods, has provided invaluable insights for ways to help SunAWARE reach the public. 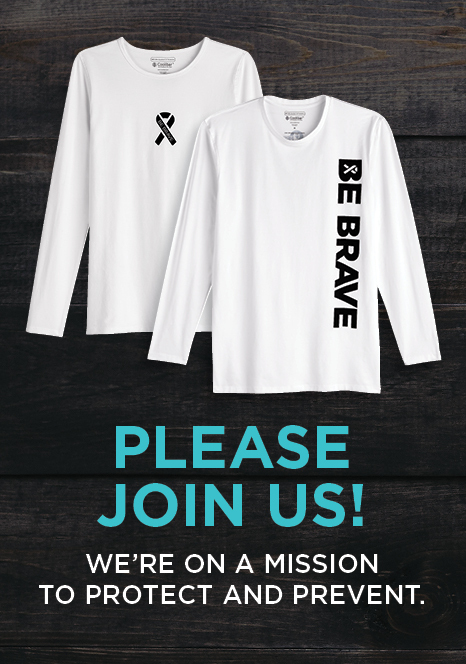 The Children’s Melanoma Prevention Foundation has also provided on-going and greatly appreciated help in reaching educators. Maryellen Maguire-Eisen, the founder and director, has worked tirelessly to introduce the SunAWARE acronym in schools across Massachusetts and the rest of the country. There are others. For example, Donnie Murphy, the SunAWARE Board chair, who provides both inspiration and unsurpassed organizational skills, and Dr. Charles Crutchfield, the organization’s medical advisor, who has boundless energy and is determined to educate as many people as he can reach with the SunAWARE advice, are just two of several who work with me and help create the SunAWARE team. 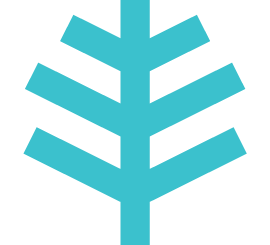 Does this app work on my mac computer? Right now it’s only on iPad. Hopefully soon it can be viewed on multiple platforms. We’ll keep you posted. 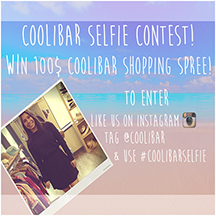 Enter the Coolibar Summer Selfie Contest!